Anywhere you are. No missed sessions. No waiting rooms. Convenient speech therapy that delivers real results. Great for all ages. Perfect for all ages. 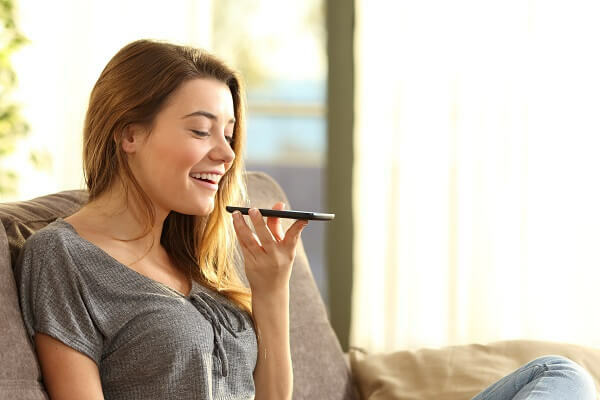 Virtual therapy is the better way to do speech therapy. No running around town. No going crazy trying to fit everything in. Convenient sessions with expert therapists that fits your schedule. More therapy. Less missed sessions. Real results. Start with a free consultation. Book an appointment. Connect on your device. You are that much closer to Parent of the Year! Connect to a Speech Therapist. Finally a speech therapist that comes to you. Wherever you are. 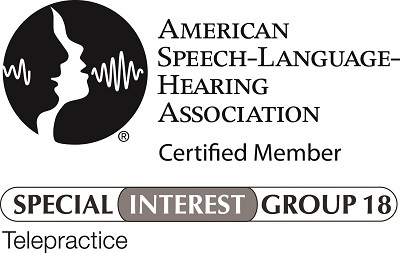 We provide speech therapy for speech sounds. Whether you have trouble with Ls, Ss or Rs we can help from your smartphone or computer.